Nursing did not begin as a Highly-Structured•Technical•Reimbursement-Driven system. Nor did it begin with Florence Nightingale's Care Model. Nursing came forth from the Law of Christ. Therefore, during this year’s nurse’s week, I encourage my fellow nurses to reflect on the profession of nursing as a follower of Jesus Christ and not these other things. 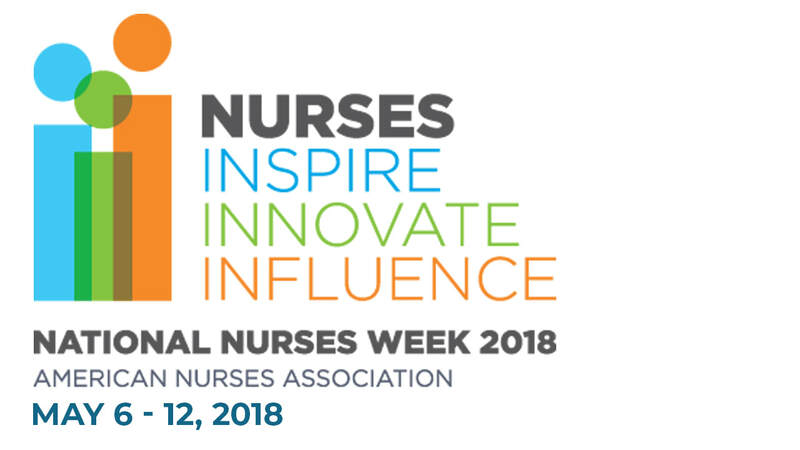 1 "National Nurses Week History," ANA, accessed May 09, 2018, https://www.nursingworld.org/education-events/national-nurses-week/nnw-history/. 2 Betty R. Ferrell and Nessa Coyle, The Nature of Suffering and the Goals of Nursing (New York: Oxford University Press, Inc., 2008), 6.